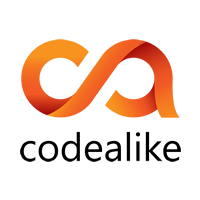 Codealike is a service that tracks your activity while you code normally. Once you've installed and signed in in your preferred IDE (Visual Studio, Eclipse or Chrome), the plugin will track, process and send the data to our servers so you can visualize it anytime you want to learn how you work and how to improve through trustworthy data. 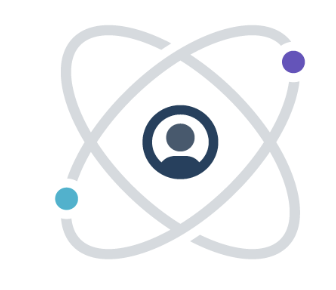 Why do developers choose Codealike? Why do you like Codealike? Why do developers choose Squadlytics? 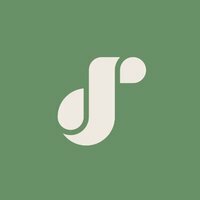 Why do you like Squadlytics? What are the cons of using Codealike? What are the cons of using Squadlytics? How much does Codealike cost? How much does Squadlytics cost? What tools integrate with Codealike? What is an alternative to Codealike and Squadlytics?